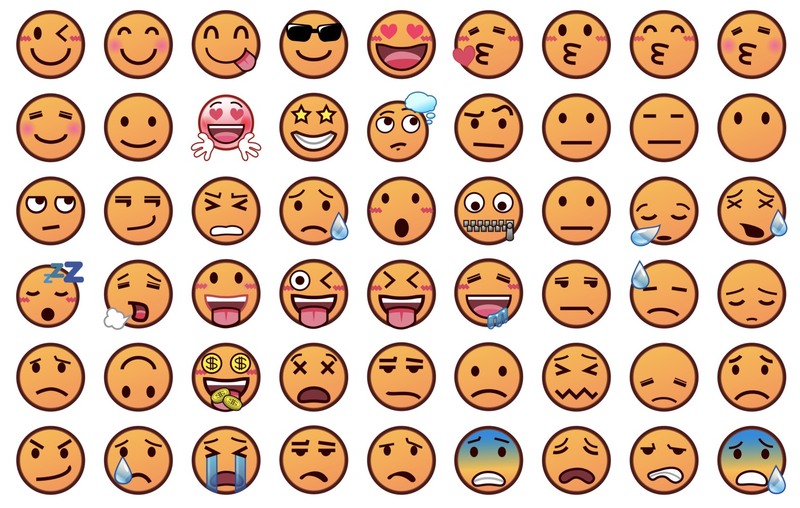 For those living outside of Japan, emojis have always been a static affair. Skype has animated emojis and Apple is bringing us "Animoji", but the rest of our emojis have tended to keep pretty still. When Apple first added emoji support to iOS, Japanese phones of the day were using animated emojis. Yet Apple's implementation decided to stick with a static emoji font. 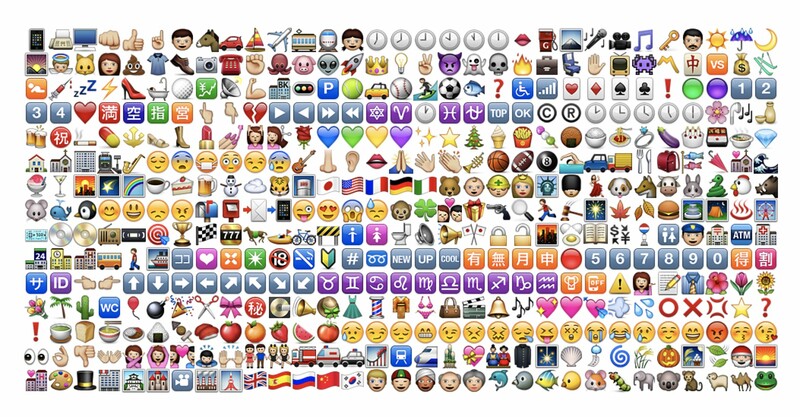 Above: The original iPhone emoji set. Google experimented with an animated emoji set in Gmail that has since been replaced a consistent (static) set of emojis spread over Android, ChromeOS, YouTube, and other Google-owned platforms. Open Source emoji vendor emojidex recently taken a look back at some of these animated characters that were (and still are, to an extent) popular in Japan. Taking a distinctly Japanese vibe, emojidex is one of the first sets to support gender-inclusive characters which extend past current Unicode guidelines. For example, the Police Officer has a man, woman, and gender-inclusive version. Now looking to add animation, emojidex is crowdsourcing for users to join its Premium membership option to cover the additional expense. If you would like to see an updated emojidex set, including animations, you can join the campaign here.